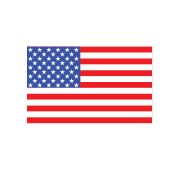 This premium, completely packaged “Do-It-Yourself” artificial putting green system golfers can easily assemble in minutes. The ideal practice golf green, the 12′ x 18′ Dave Pelz GreenMaker™ Putting Green System makes entertaining guests, playing games with the family and serious short-game improvements fun for golfers of all ages and skill levels. Packaged as a complete “Do-It-Yourself” kit, the GreenMaker Putting Green System assembles in minutes and can be used on virtually any flat surface. 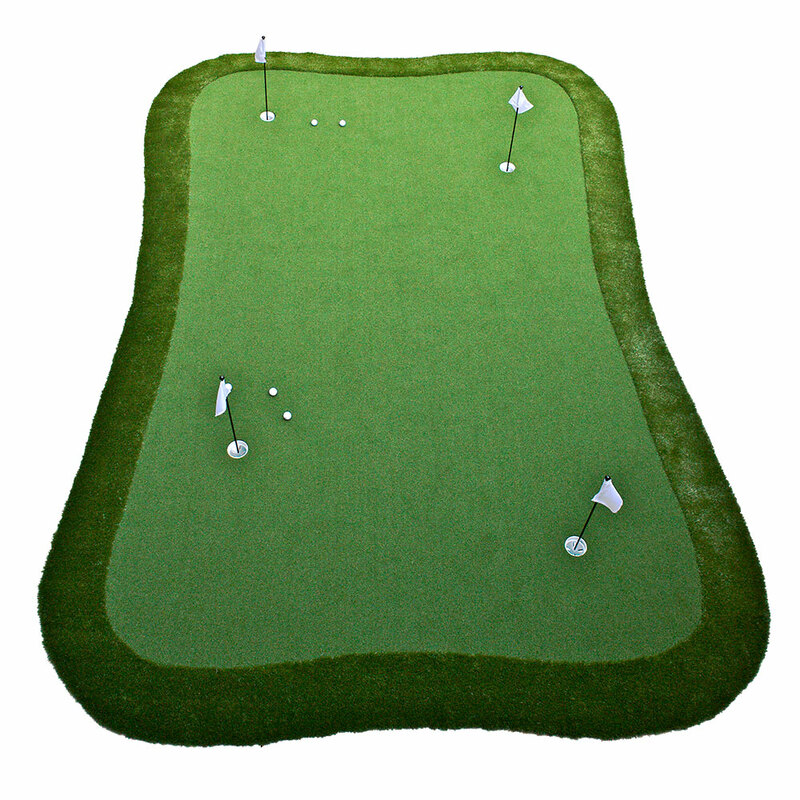 4 hole locations – can comfortably holds 3-4 golfers. True ball-roll – with a speed of ‘10’ on speedmeter.